Janelle J. Sahouria is an Associate in the San Francisco, California, office of Jackson Lewis P.C. Her practice includes defending employers in a broad array of employment matters, including wage and hour, discrimination, harassment, retaliation, whistleblower, unfair competition, and class actions. She also counsels clients on human resources policies and employee relations to prevent litigation. 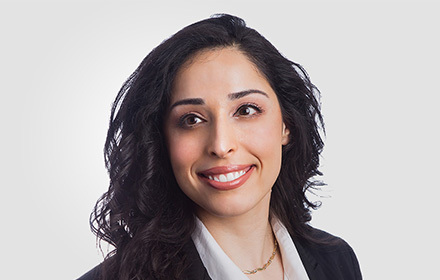 Prior to joining Jackson Lewis, Ms. Sahouria developed significant experience in complex litigation, in both federal and state jurisdictions and in arbitration, with a primary emphasis on unfair competition, trade secret misappropriation, securities, shareholder, professional negligence, and other class action and “big ticket” commercial matters.